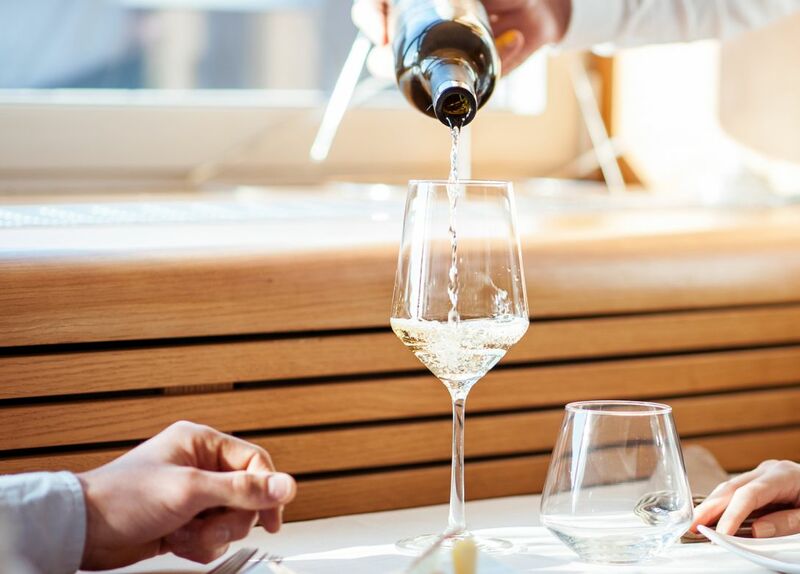 Ranked in the Top 100 Restaurants in Australia by The Australian Gourmet Traveller, The Long Apron delivers European-inspired menus with flair and A©lan. Friendly, personal service adds to the relaxed atmosphere and there's even the opportunity to get together and share a delicious meal as a group over our French Table. And with two chef hats in both the Australian and Queensland Good Food Guide, The Long Apron is a dining destination worthy of a visit.